Some of this will be stating the obvious, but this little post covers the basic tips to keep you safe and get the best from cooking on the barbecue. Firstly always make sure the barbecue is up to temperature before beginning to cook. For charcoal grilling, the charcoal should have a light grey ash on it for a good hot fire, this normally takes between 20 and 25 minutes. For other types of barbecue please follow the guide booklet supplied before using. Flipping Mad:- Unless the recipe calls for continual flipping, only turn your meat over once. Don't Keep Pressing:- Try not to keep pressing the spatula down on your food such as burgers, steaks and sausages, by squeezing or pressing down you force out all the juices and in turn loose a lot of flavour and tenderness. The Fork is for Eating:- Stabbing meat with the fork when cooking lets all the juices run out from the meat and dries it out, use the fork for serving and eating only. Easy on the Fat:- Trim off excess fat from steaks, chops and roasts, try to leave no more than 5mm. Sugary Marinades:- When you have marinades that contain high levels of sugar or other ingredients that burn quickly, leave them until you are 10 to 15 minutes away from the final cooking stage. The Credits:- At the end of your cooking do the burn off. On gas turn all of your burners on high, close the lid and leave for 10 to 15 minutes, then careful brush the cooking grates with a brass bristle or grill brush, using a steel brush on cast iron grates. 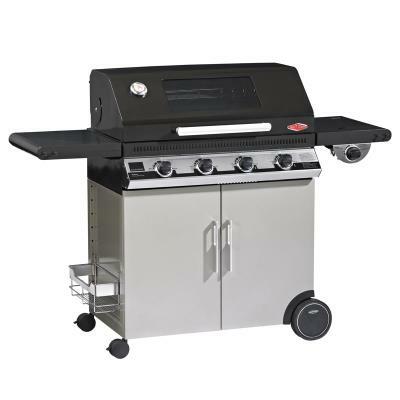 For a charcoal grill, unless you have a very hot fire left running you are best to leave it and clean the grates before you begin your next cook.  Always keep the barbecue at least 3m away from any combustible materials including the house and especially the fence.  Do not use the grill indoors or under a covered patio, open garage or carport.  Keep children and pets away from a hot barbecue at all times.  Never add lighter fluid to a lit fire.  Make sure the barbecue is sturdy and on solid level ground.  Use heat-resistant barbecue mitts at all times while cooking. Use long handles tongs to turn the food.  Do not spray oil on a hot cooking grate, oil the food instead.  Never use water to try and put out a flare-up. 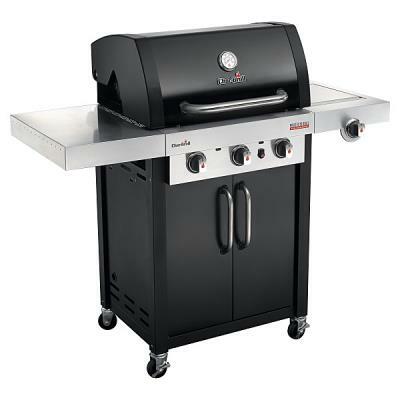 Close the lid (and vents on a charcoal) to reduce the oxygen flow and eliminate flare-ups.  Do not store your gas tanks in the house or garage.  Do not line the bottom of the cooking grate with foil. This obstructs the airflow and collects grease and fat, increasing the risks of flare-ups. 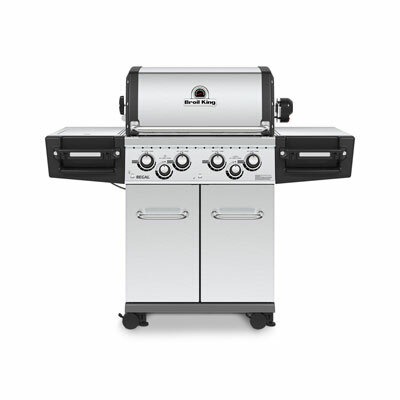  When your done with the barbecue, close the lid and vents (on charcoal) shut or put on the lid and turn off all burners and the LP tank or gas source to the barbecue. Make sure that hot coals are fully extinguished before leaving the barbecue, if you have used wood chips when cooking, also make sure that these are out and safe.